Muddle together blackberries, jalapeño, the juice of one lime and the lime halves in the bottom of a cocktail shaker. 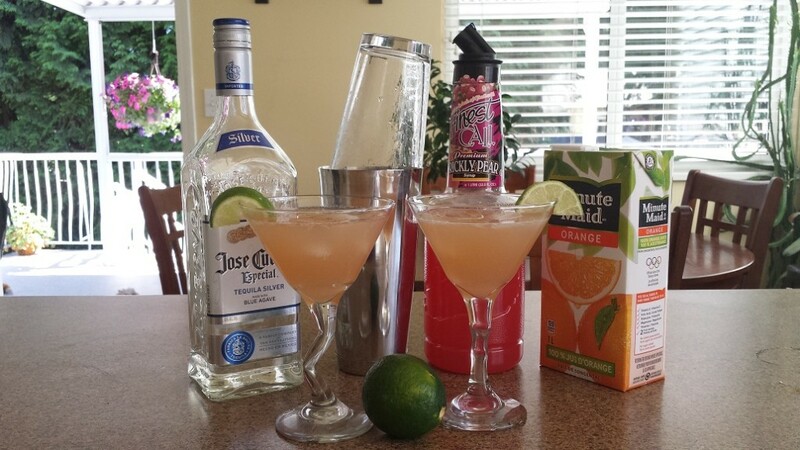 Add tequila, agave, a few ice cubes and shake vigorously. Strain into an ice-filled cocktail glass. 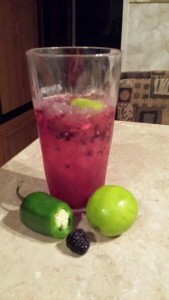 Garnish with several blackberries and a lime slice. Instructions: Mix ingredients and pour over ice. The recommendation was to pair Angry Orchard Apple Cider with a shot of Fireball Whiskey, so I tried it that way first. 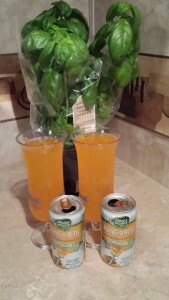 I tasted the cider before adding the whiskey and it was a bit sour for my liking (My favourite cider is Strongbow Gold, which has a lot of flavour) but once I put the Fireball in, it was wonderful – all apples and cinnamon scrumptiousness. Ugh! I hate words like ‘scrumptiousness’. Even worse is when someone writes something like “yummy scrumptiousness!” Seriously makes me want to cringe and snarl. 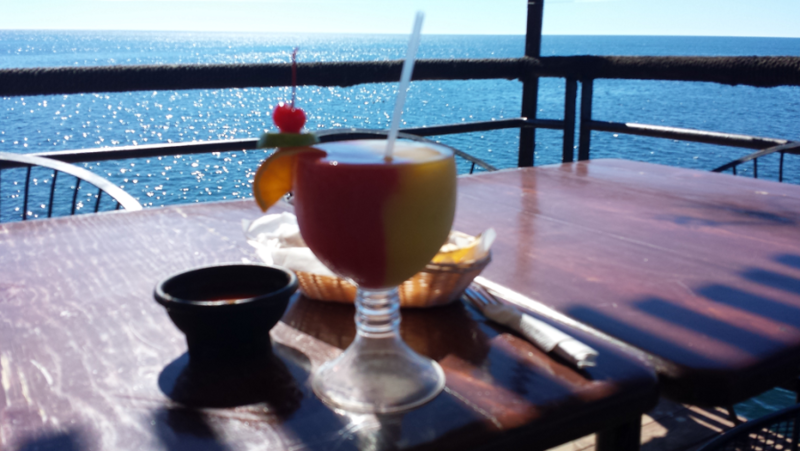 The drink was quite delicious, despite my issues with certain descriptive words. No work, no fuss. Just pour over ice and squeeze some lime, and it’s ready to go. 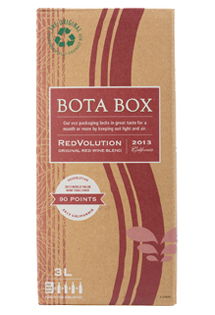 I always swore I was too classy for boxed wines, then I tried Bota Box! Our favourites are the Redvolution and the Zinfandel.